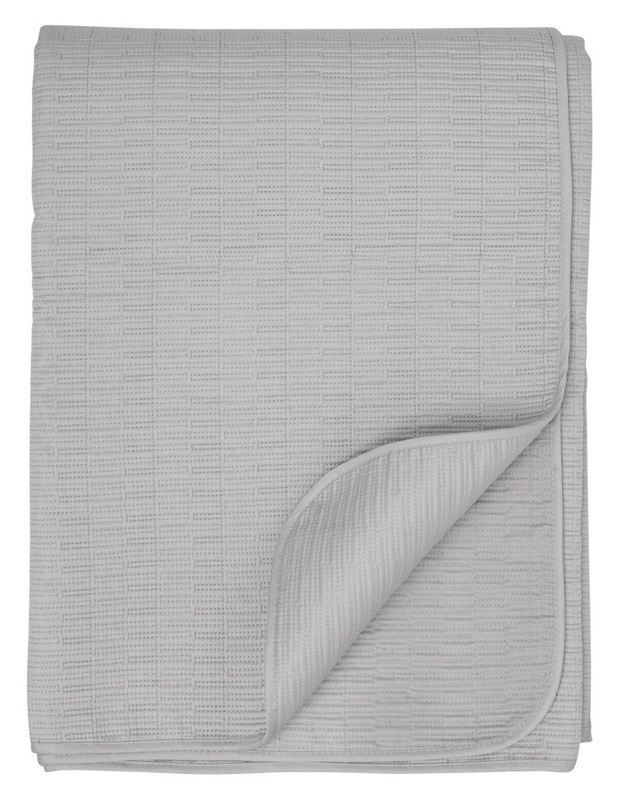 Bring refined style and elegance to your bedroom with Darren Palmer Hellebore quilted coverlet. 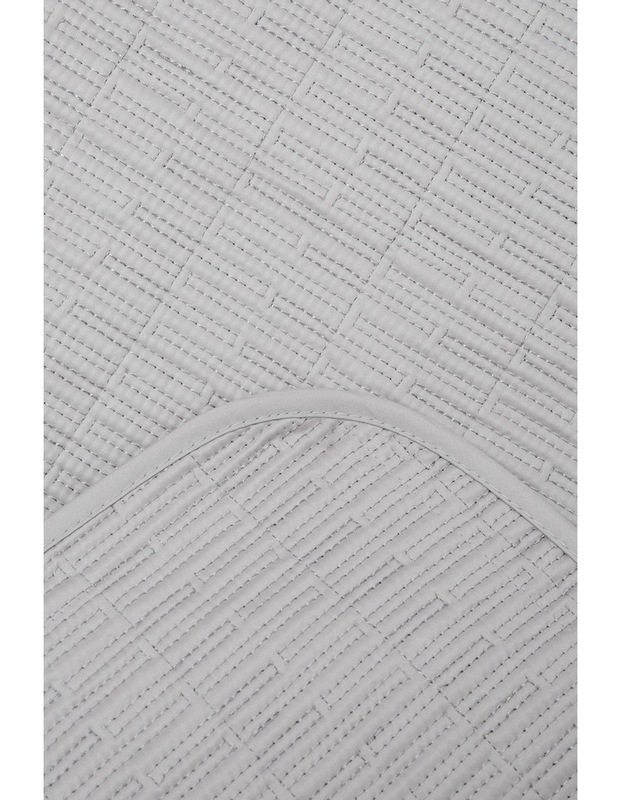 Featuring an understated geometric quilted pattern crafted in 400 thread count cotton sateen. Create the complete look with the matching quilted European pillowcase.